Lutheranism is one of the first movements in Protestantism. 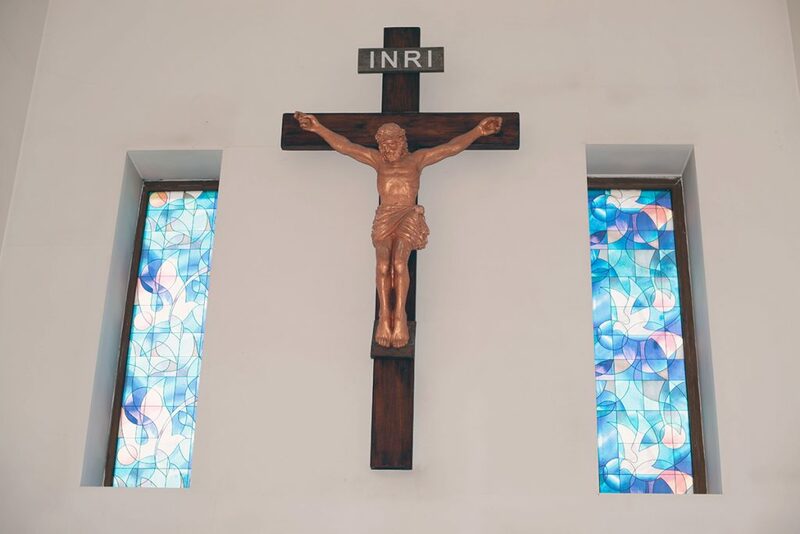 Despite its considerable, almost five centuries, age, it is probably one of the Christian religions most unknown to general public in Kyrgyzstan. The core of Kyrgyz Lutherans consists of Germans removed during the Second World War. 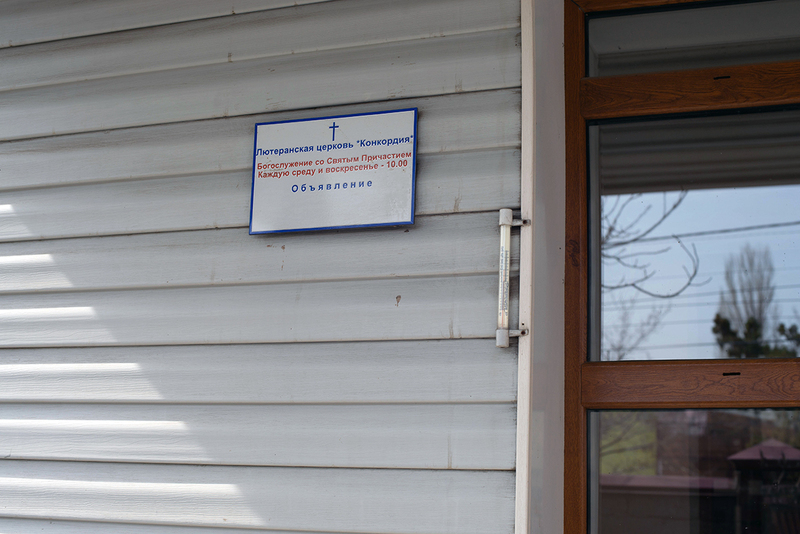 The initial communities of Evangelical Lutherans appeared in Kyrgyzstan back in 1999. Today Kyrgyzstan has about 15 functioning Lutheran churches. One of them is the Concordia Church located in the suburbs of Bishkek. 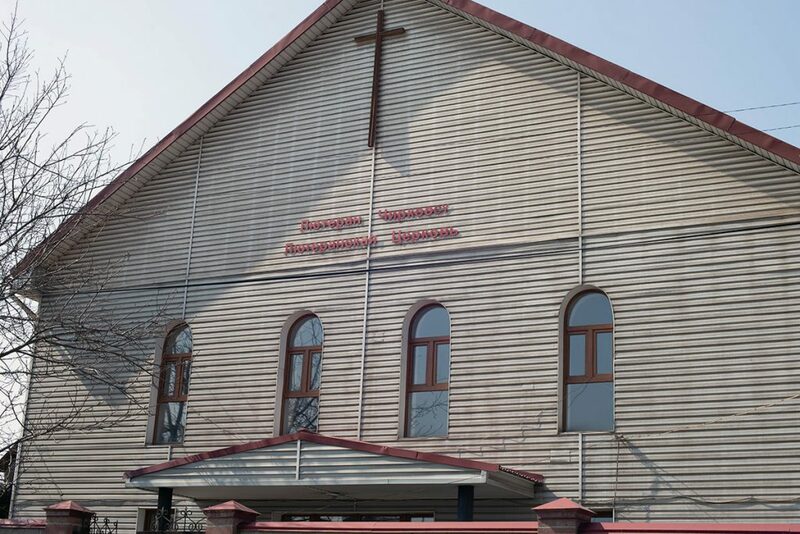 It is the first officially created and registered Lutheran church in Kyrgyzstan. It occurred in 2003. 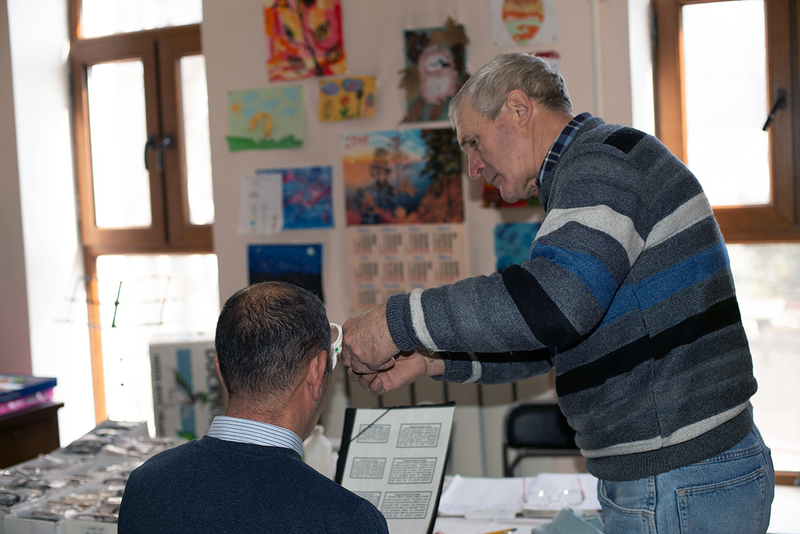 In addition to the church in Bishkek, there are other branch offices in Chui region: in Kara Balta, Panfilovka, Petrovka and Kemin. 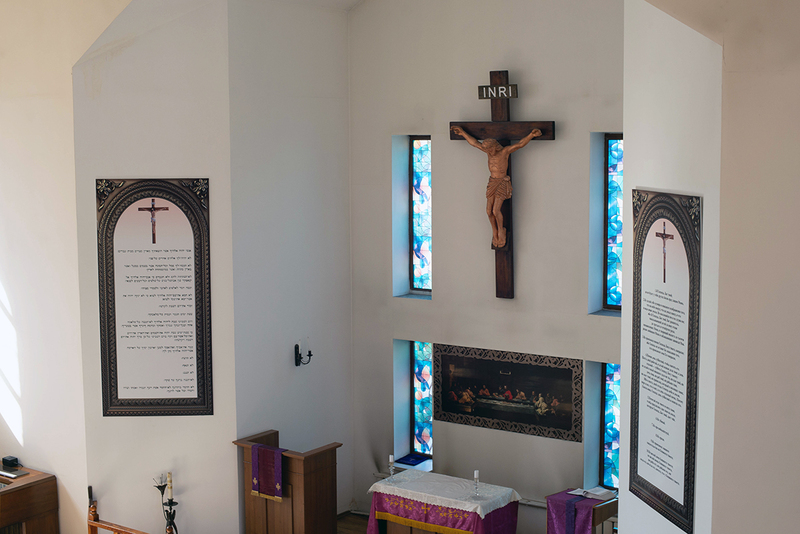 However, they have small parishes – 10-15 people. There was a small church at Issyk Kul in Aksu district, but it was closed due to lack of people. 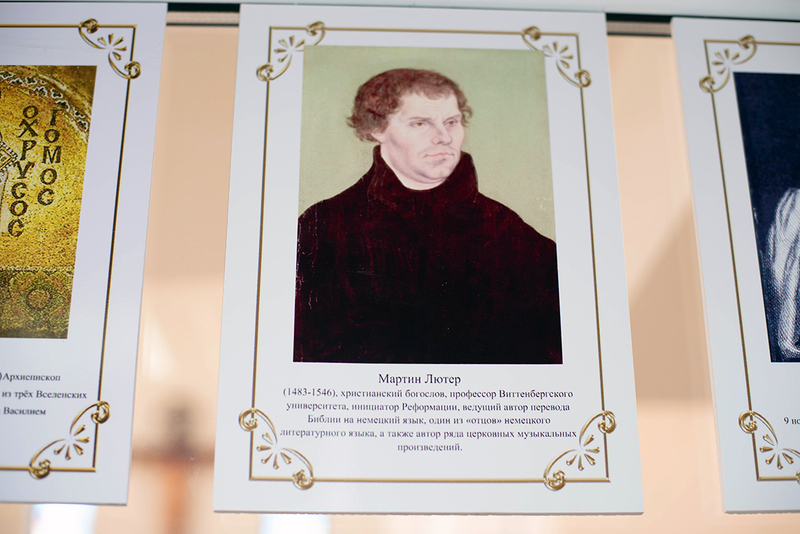 According to modest estimates, Kyrgyzstan has about 600 Lutherans. The city church is full on Christmas services and during the Easter, and up to 25 parishioners attend the church on Sundays. The church is open to everyone regardless of ethnicity or religion. There were nearly 200 thousand Lutherans in Kyrgyzstan originally. Now we don’t know the precise number. After the breakup of the Soviet Union, Germany opened borders to ethnic Germans. The number of ethnic Germans who left Kyrgyzstan reached two hundred thousand,” Botobaev said. Osmon Kachkynchiev is 51 years old. 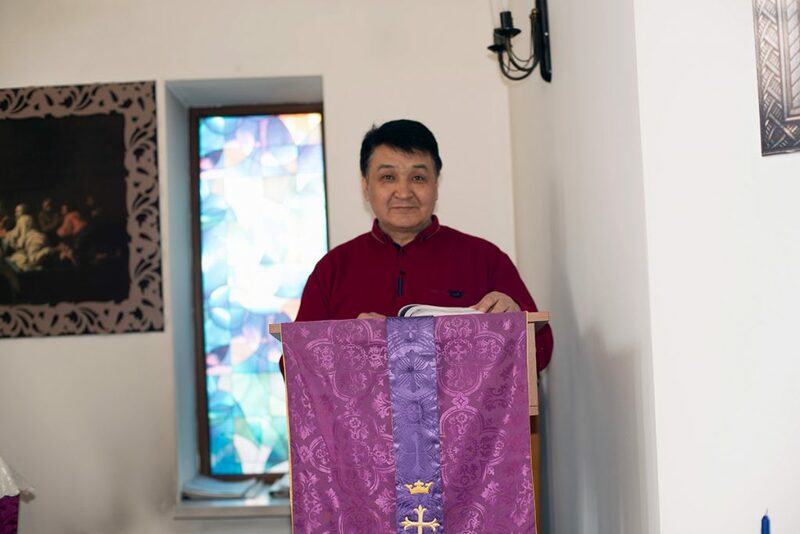 He became Lutheran 15 years ago, and now is the pastor of the Evangelical Lutheran church in Kemin, Chui region. — It was through pastors who came to Kyrgyzstan from the United States that I learned about the Lutheranism. At first, it was a mere interest, I took the Bible and studied what it said. Afterwards, I continued studying at the church. I studied for seven years in a religious institution and then I became a pastor in the church. I believe the God has called me to follow this path. 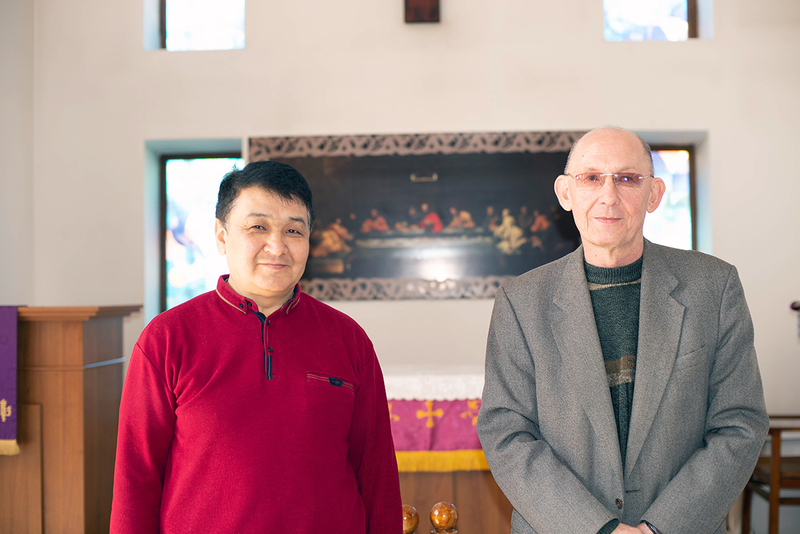 There are about 10 Lutherans in Kemin, including two Kyrgyz and one Turkish woman. The majority of them are elderly people. There used to be many of them in the past, but some have moved to the capital, some have died. There are no critical differences or inconsistencies between the Islam and Lutheranism. Religious denomination is a delicate thing. We follow the same sacred writings as are referred to in the Quran and Bible. But some people find it hard to understand. I have buried my relatives according to Islamic traditions and also performed the last rites instead of the priest. As to the funeral procession, there were some conflicts in the past. Local people could stand against the burial, for example, in the Islamic cemetery. However, it never caused serious confrontation. Nevertheless, we often raise the issue of dividing the cemetery into separate sections for every religion to avoid unwanted conflicts. — There used to be persecution, rejection. Once we were in Yssyk Ata village, and nearly a hundred local people gathered there and were willing to kill us. Later on, those people filed a report to the prosecutor’s office, where we interrogated repeatedly. However, neither we, nor law enforcement bodies could understand the reason. As for me, I became a Lutheran after my wife and thanks to the prayers of past pastors, who were missionaries here, Timothy Nickle, Bob Fial. I didn’t even want to listen about the Lutheranism in the first days. I kicked preaching pastors out from my house and threw stones at their back. I didn’t associate myself with any religion. I didn’t attend the mosque, I didn’t pray. Nevertheless, it was disgusting for me to think about attending a church. 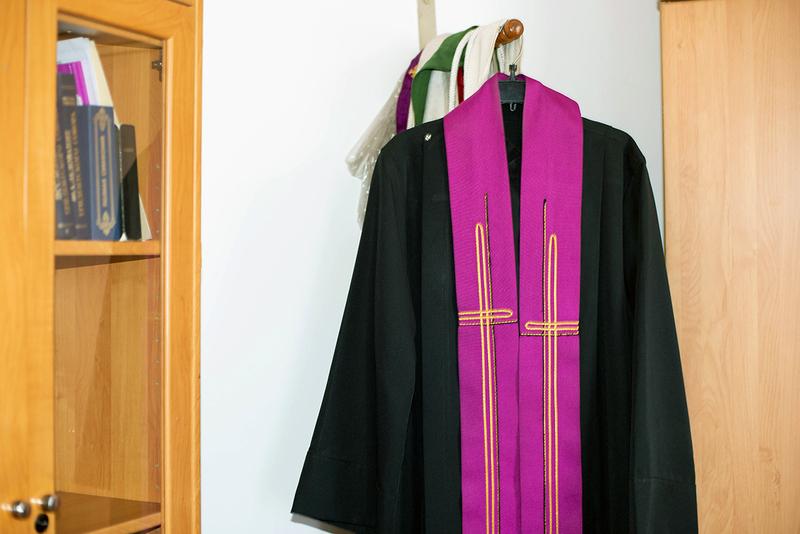 But gradually, thanks to prayers and teachings of pastors, I became a Lutheran and started to attend the church. I understood that I did few good things in this world and I repented. It was hard. It was hard to accept the fact that all turned their back on us – relatives, friends, society. Ethnicity and religion are absolutely different things. Continuous gossips behind our back were a regular thing. We didn’t contact our relatives for six years. They thought I betrayed my religion. And they deemed my religion was Islam only because I was a Kyrgyz. But ethnicity and religion are absolutely different things. I observe all of our traditions and customs, and also I trust in God and attend the church. However, it’s difficult to explain to people. We couldn’t come out of our house and our children couldn’t attend school because of oppression. We were blamed for apostasy at state meetings. Now it feels much better if we ignore very rare conflicts. 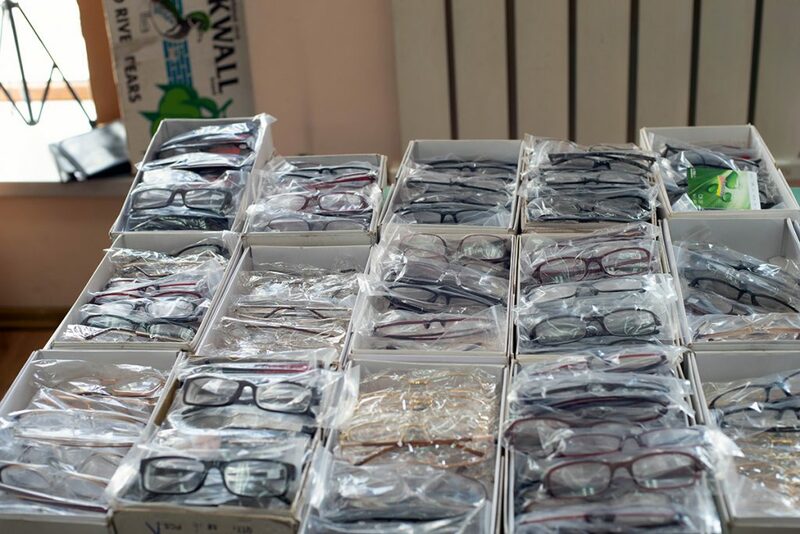 Mainly, it happened due to the State Agency for Religious Affairs. We gather together and discuss relevant issues for the second year in a row. — I was born in Novosibirsk. 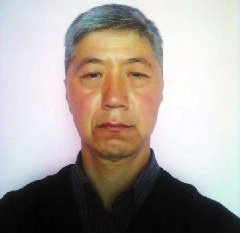 My late father was a military engineer and was sent to Kyrgyzstan to a computer plant. We were provided with an apartment to live. Here I graduated from the polytechnic university and it happened so that I buried both mother and father in the same year. My friend of German ethnicity was beside me those days. When he saw my situation, he took me to the Lutheran church. Afterwards, I started to help a local pastor. After a while, he suggested that I should go to Novosibirsk to get a degree in a religious institution. After five years of study, I returned to Kyrgyzstan and it’s been 13 years since I became a pastor. By the way, requirements to pastors are very high. In addition to a religious education, you must have life experience. You should be married and have at least one child. People of different ages come to make their confessions to me and I must know what to talk about with them. Language skills are a mandatory requirement. We read Old Testament in original – in the old Hebrew script, New Testament in original – in the ancient Greek. Knowledge of languages help us explain difficult writings to people. Easter services are starting soon in all Lutheran churches. The traditions of the Lutheran Easter are much like Easter traditions of Catholics and Orthodox Christians. However, the dates vary: the Lutherans celebrate Easter on April 21, according to the Julian calendar. The orthodox Christians are celebrating the Resurrection of Christ on April 28, 2019. So, the difference between these dates is one week. However, it can reach one and a half months. Catholic Easter is usually celebrated first, and Orthodox Easter is celebrated afterwards. Currently, the Lutherans are fasting for 40 days. It’s time to repent, reflect and pray.